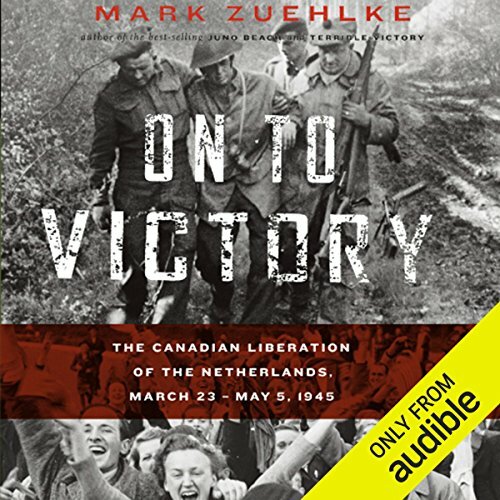 Having fought their way through western Germany and Holland, the First Canadian Army received a jubilant welcome from the newly liberated Dutch people in the waning days of World War II. 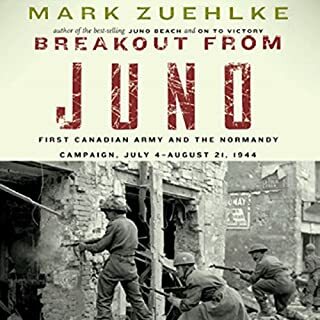 Author Mark Zuehlke is famous for his "you are there" brand of history writing, and prodigious voice actor William Dufris does him justice here, deftly affecting the colloquial drawl of a battle-weary soldier one moment, the hushed, academic calculations of a backroom tactician in the next. Dufris recants Zuehlke's painstaking research in his rich natural baritone, so that listeners can easily distinguish where the author's own analysis gives way to first-person role playing. 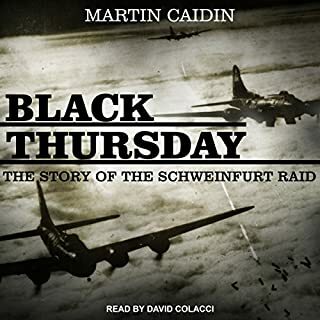 ©2011 Mark Zuehlke (P)2011 Audible, Inc. This is the 5th book I have read of Mark's and I'm not disappointed. his writing an extensive researchdoes great justice to the memory of our Canadian soldiers who sacrifice so much. 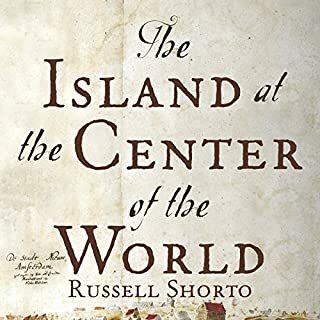 I would not recommend this audiobook to a friend, for a couple reasons. Firstly, there are too many names of individuals and units to keep track of; and, most importantly, the narrator is very distracting. He seems unable to speak many common words, such as "the." He sounds clipped and awkward, and some sentences are almost unintelligible. I will never listen to a story narrated by this man again. 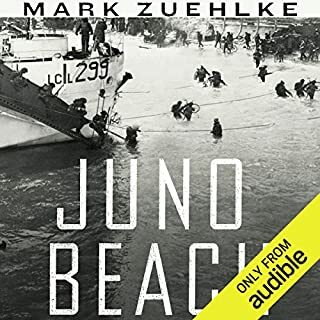 If you’ve listened to books by Mark Zuehlke before, how does this one compare? 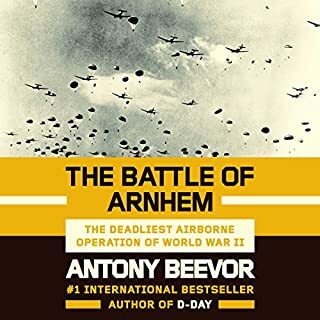 I have listened to Ortona by this same author and narrator. 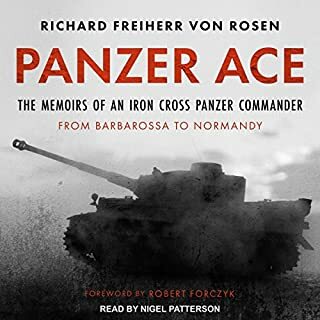 The same complaint applies for the narrator, but Ortona is easier to follow than this book. He seems unable to speak many common words, such as "the." He sounds clipped and awkward, and some sentences are almost unintelligible. I will never listen to a story narrated by this man again.